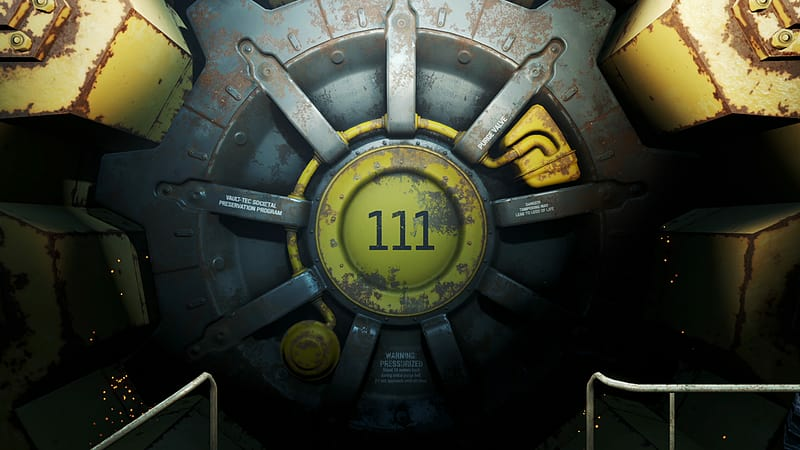 Digitally the game will become available at 12:01 am (local time) in all territories (In North America, the unlock time will be 12:01 am EST), except Asia (available at 12 am on Tuesday, November 11th) and Japan (available at 12 am on Thursday, December 17th). 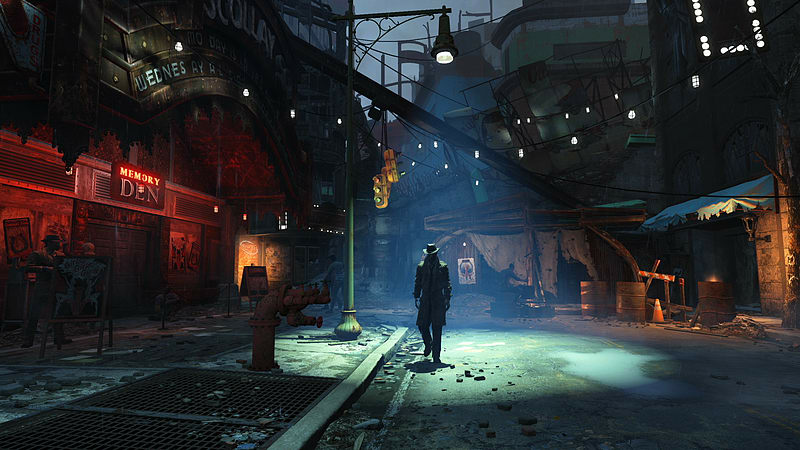 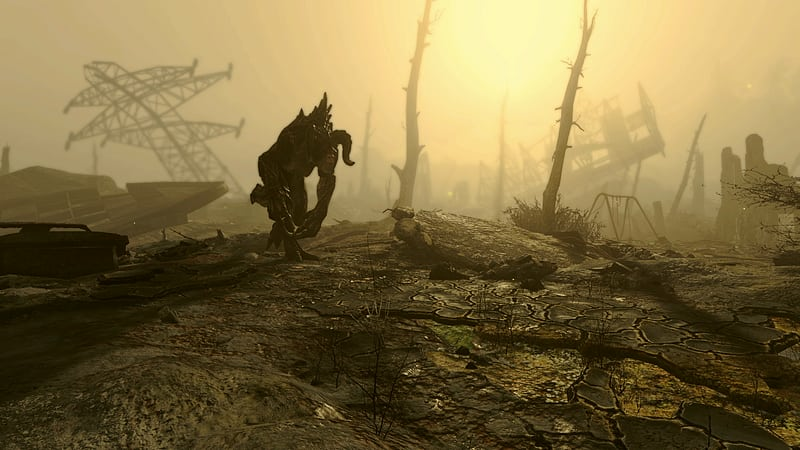 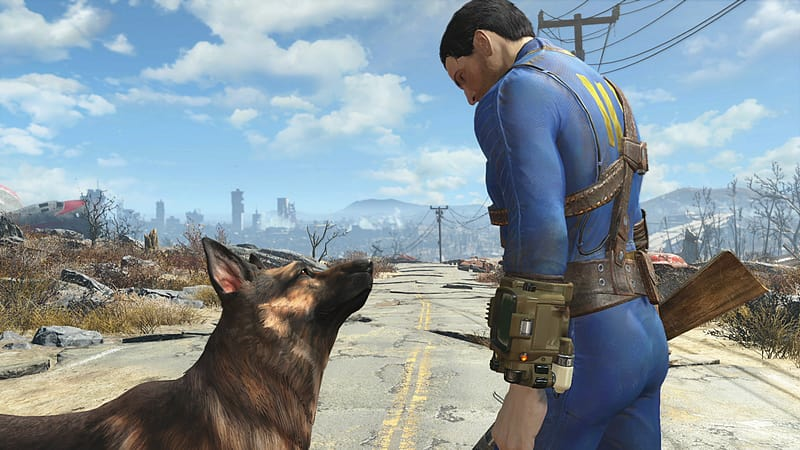 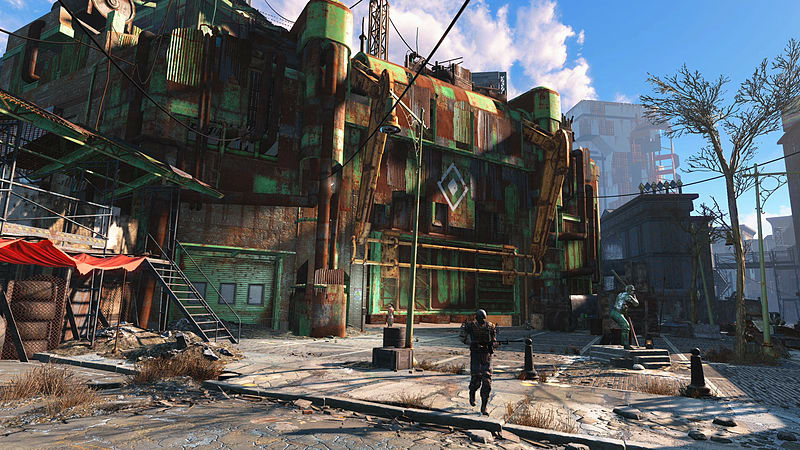 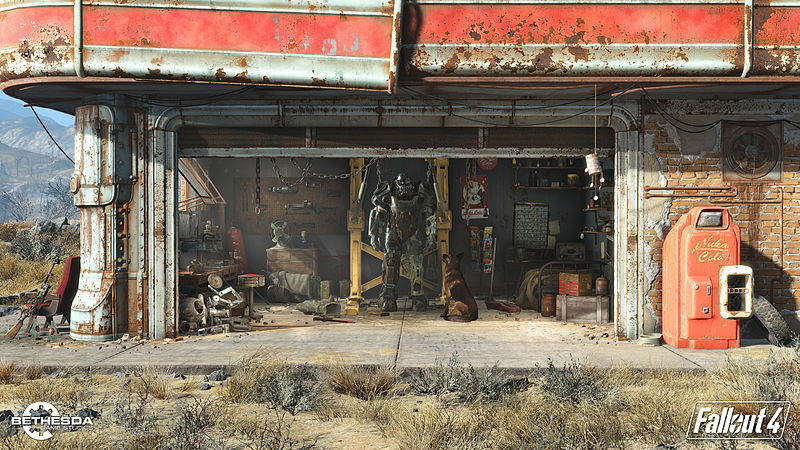 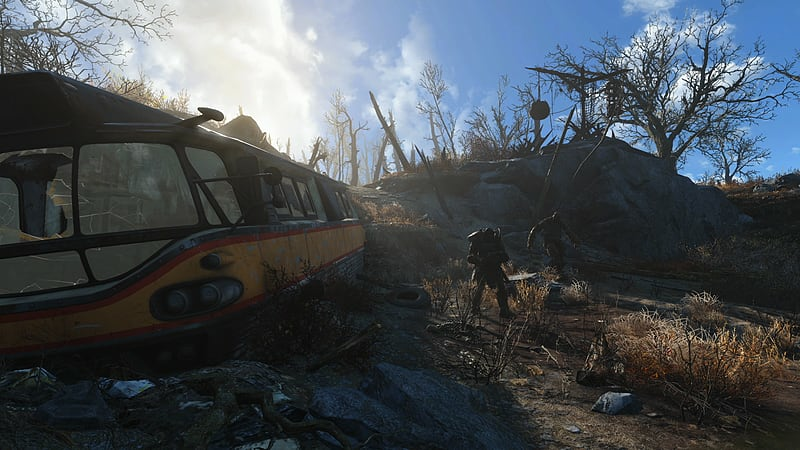 Fallout 4 will include Steam Achievements. 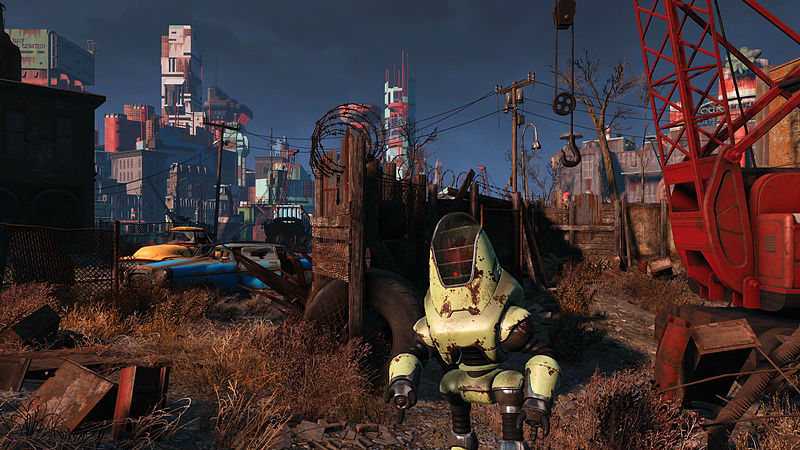 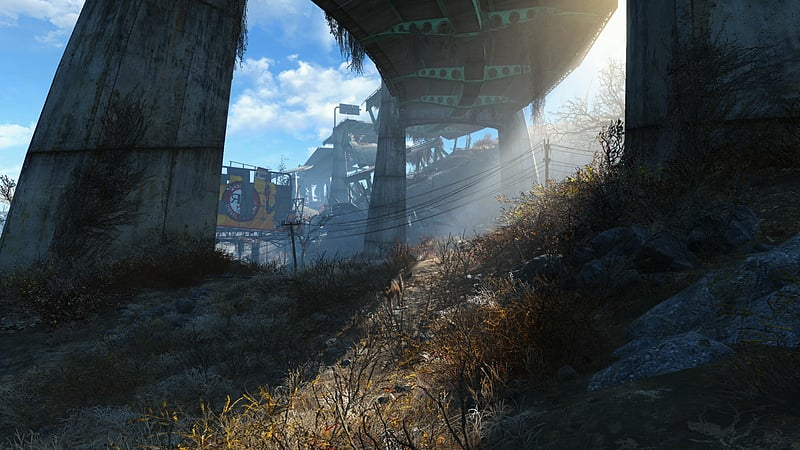 Fallout 4 has plug & play compatibility with both the Xbox One and Xbox 360 controllers if playing on PC. 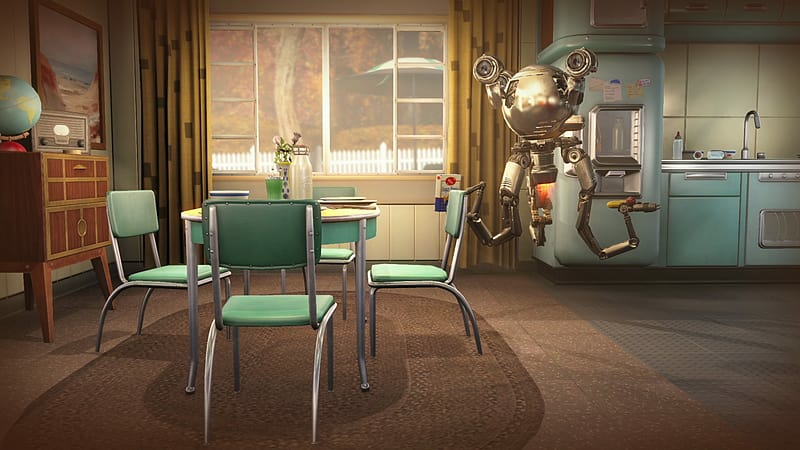 Alternate controller options may require additional user adjustments.